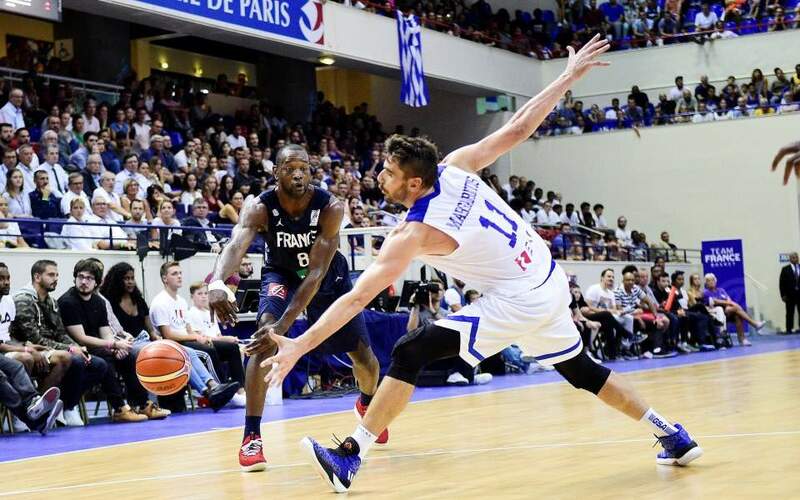 The men’s national basketball team showed in the friendly tournament it featured at in Paris over the weekend it is not yet up to the level required for the second round of qualifiers for the 2019 World Championship that begins on Thursday. 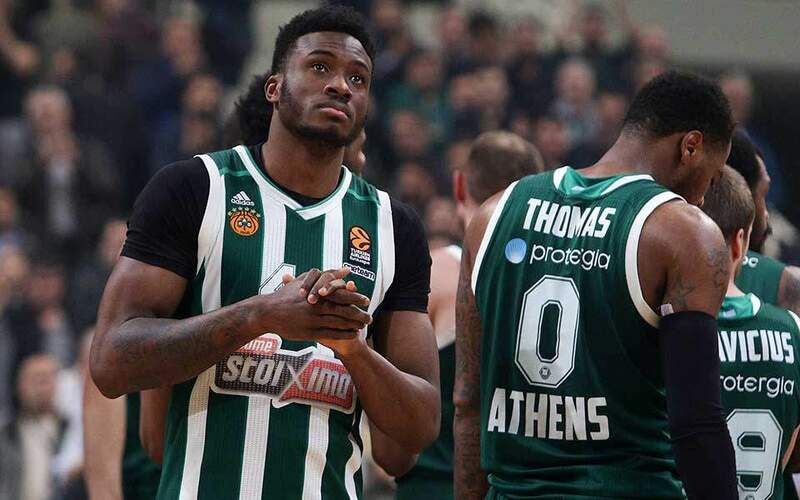 Despite the return to the national team of Euroleague stars such as Nick Calathes, Giorgos Printezis and Costas Sloukas, Greece seemed problematic in defense and often lost in offense. The results of Saturday’s win over Montenegro (87-76) and Sunday’s defeat to host France (84-68) may matter little, but the 160 points conceded in two games mean there is plenty of work to do in the days to come for coach Thanassis Skourtopoulos. 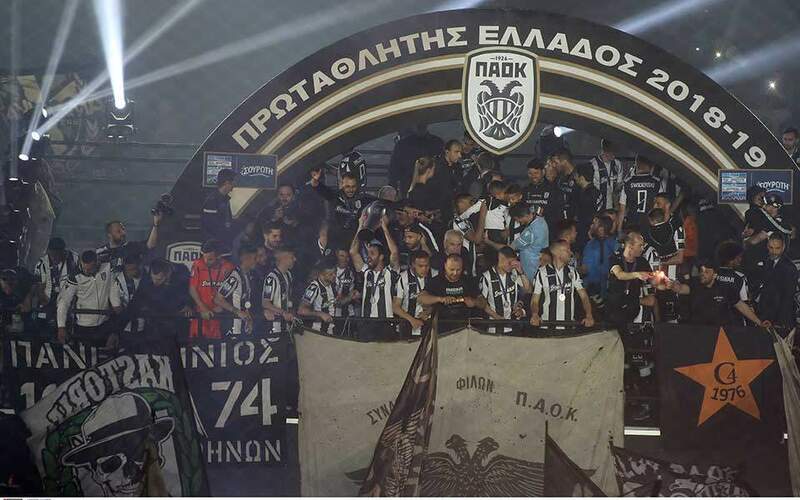 On Thursday Greece hosts fellow group favorite Serbia at Iraklio, on Crete and then on Sunday, September 16, it visits Tbilisi to face Georgia.